We have chosen SolidWorks as our design software partner with 6 seats of the latest premium package. We can either work from your resolved designs, whether in native or foreign, 3D or 2D file formats or simply from a written sketch or brief. Our experienced design team can work from sheet metal, extruded or surface modelled beginnings through to large scale fabricated and electro-mechanical assemblies. Using a virtual on-site vault we store all design data securely with strict revision control to maintain a design development history in tandem with your own revision management. 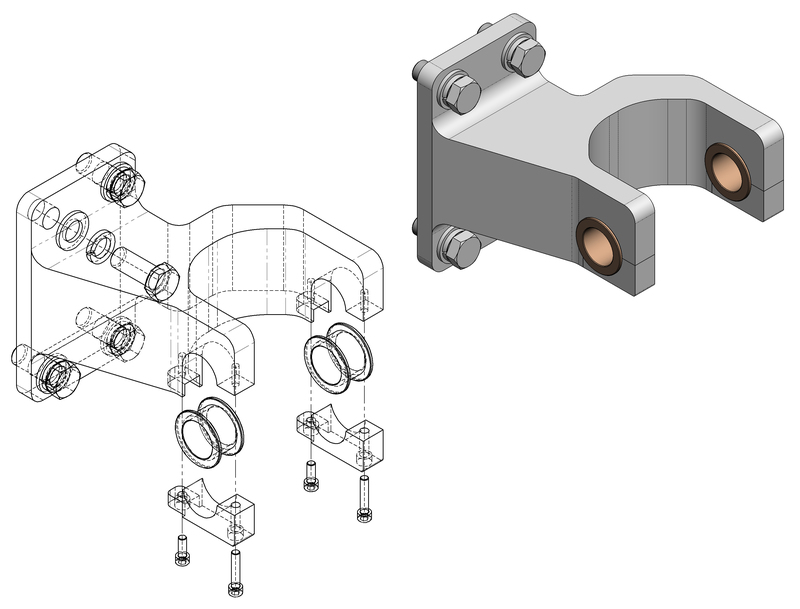 We believe that the post-processing of a part is just as important as the initial design. With that being said we have spent years developing both the correct range of software and the back end data for creating programmes for our various CNC machines. Whether it be developing accurately flattened blanks and press brake programmes for folded sheet metal parts or G code for the CNC machining centres, we have developed tried and tested methods to take parts from concept to highly accurate parts first time. Factory management is at the heart of what we do and an area we are continually improving. 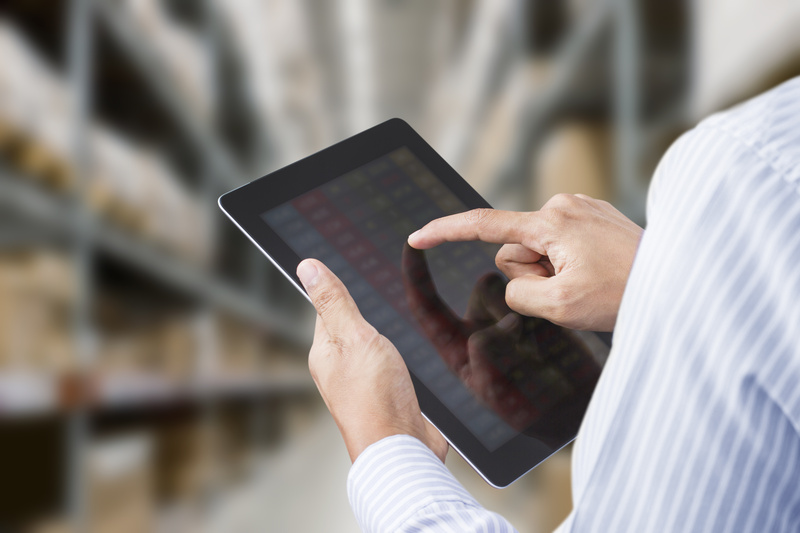 With a robust, industry leading software at its core, our software manages the entire production environment from estimate to invoice. This is supplemented by additional modules and custom built solutions such as shop floor data capture, stock control and production scheduling. 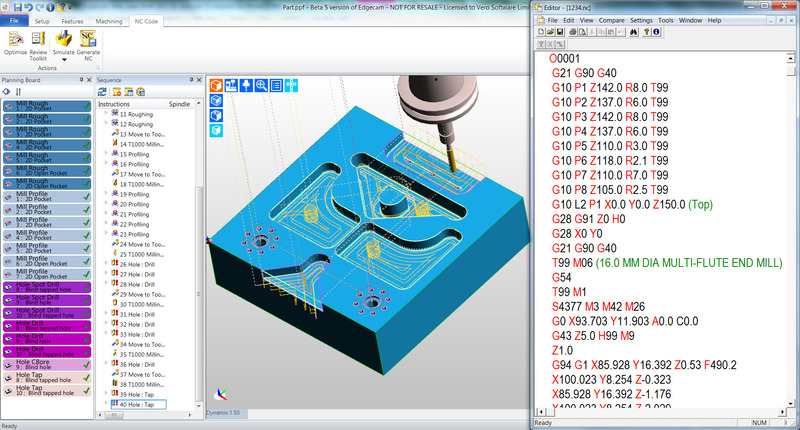 This enables us to get live data back from production regarding part progress and stock information.